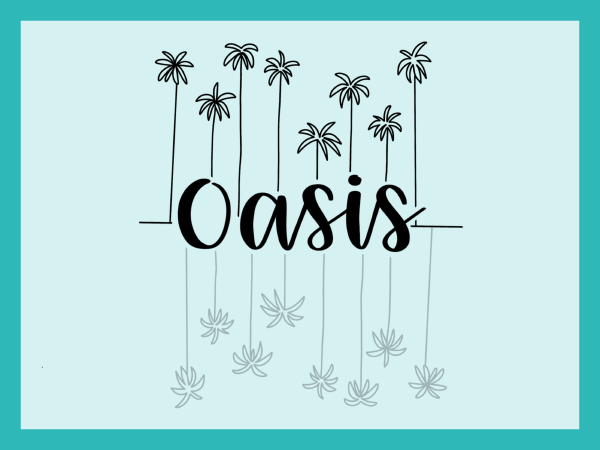 OASIS is just that- a time set apart for moms to come together and be refreshed spiritually and relationally. Whether you are a first time mom-to-be or a seasoned mom whose kids are grown with children of their own, we all need each other. This fall join us as we study Hoodwinked by Karen Ehman and Ruth Schwenk, which covers 10 myths moms fall into based on the culture around them or the lack of Biblical truth within them. In this group we want to grow in our divine calling as moms, discover the need to nurture who we are as women and wives, encourage and support one another in our successes and failures along the way, grow together as daughters of God and discover practical ways to build firmer spiritual foundations for our families. Ingrid Solberg will be the facilitator of this group and has been at CCC for 16 years. She and her husband Todd (connections pastor at CCC) have been married for 27 years and have 5 grown children, two daughters-in-law, and one son-in-law. She has a passion to come along side other moms to encourage, love, and cheer them on in their journey through motherhood. She believes you don’t have to just survive raising your kids but that you can actually thrive in the process!